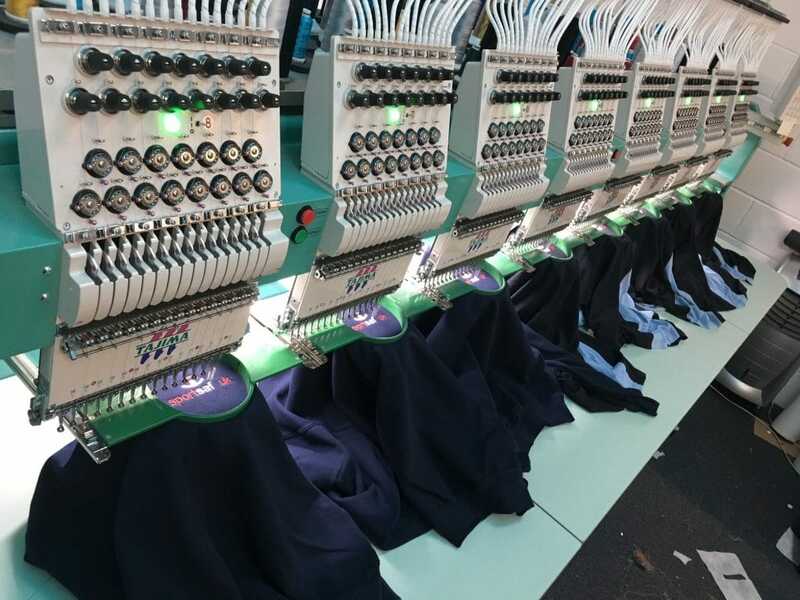 Office Uniforms, Corporate Wear Embroidery | Norwich, Norfolk. Contact us now for Office Uniforms and Corporate clothing. 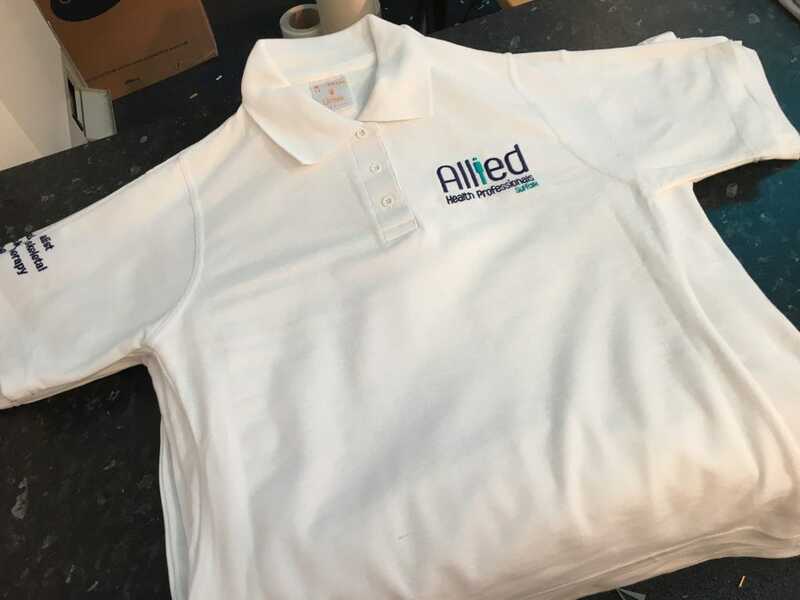 Here at Empire Printing & Embroidery we provide a wide range of Office Uniforms to many businesses of various sizes around Norwich, Norfolk and the Surrounding Areas. 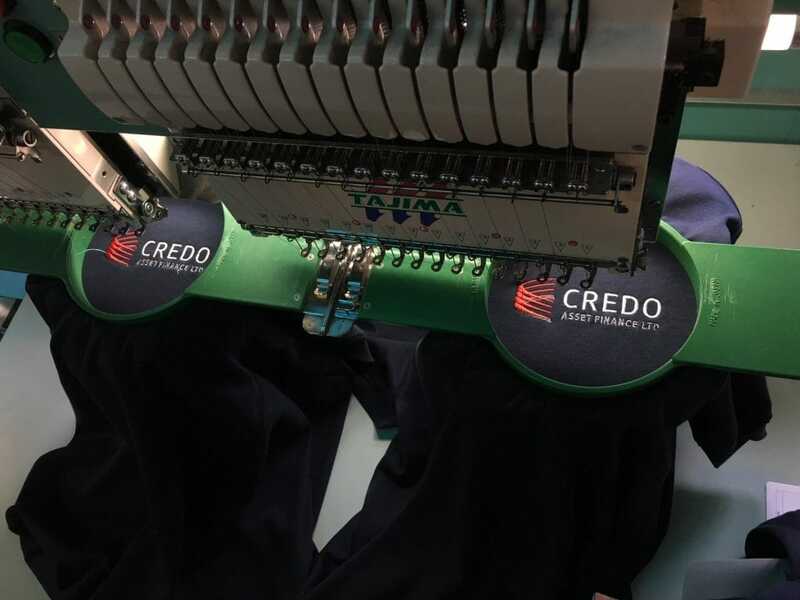 To give your business that ultra-professional image at a modest cost, we can transform your chosen garments into professional uniform, asserting your brand with your company logo. Office uniforms create an excellent impression on consumers, and promote a sense of team spirit and belonging within the staff team. 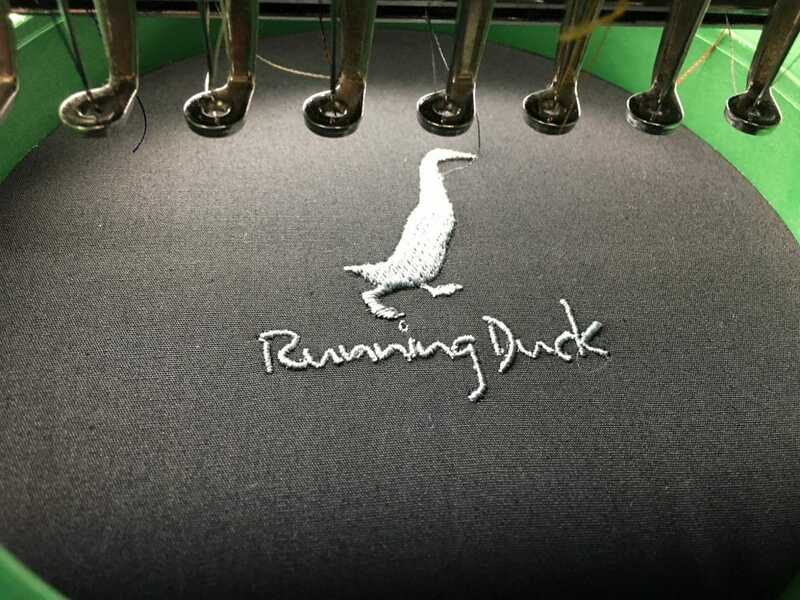 Provide us with your logo, and we will transfer it to your garments by means of Embroidery or Printing. 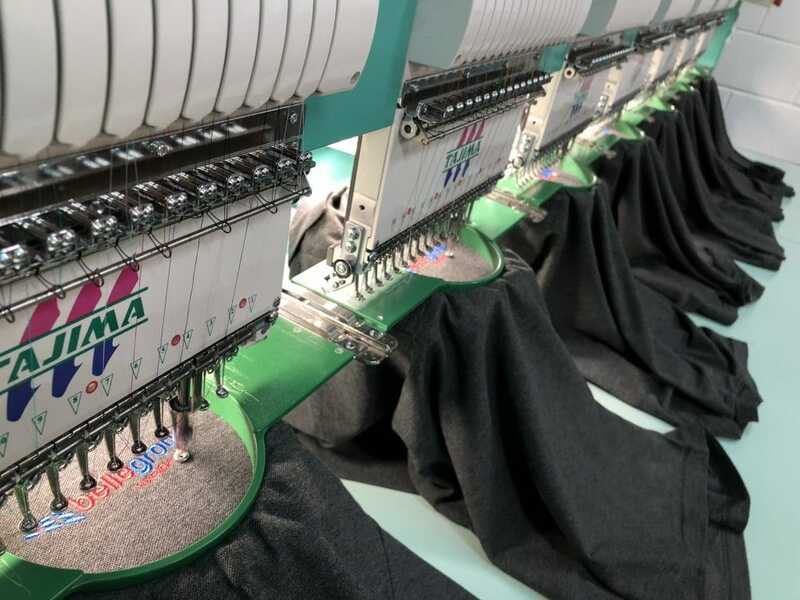 Embroidery is a long lasting and classy finish for your Office Uniform & Corporate Wear that suits a wide range of garments. These Include – Polo Shirts, Dress Shirts, Jumpers, Blouses, Skirts & Suits. 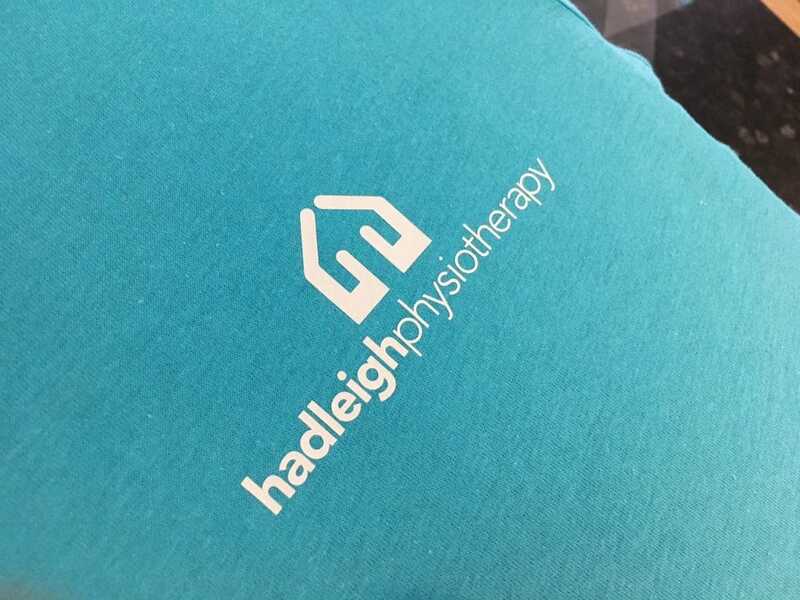 Our sales team can help you choose your Office Uniform & Corporate Wear based on your companies colours and branding and can give recommendations based on your budget and needs. 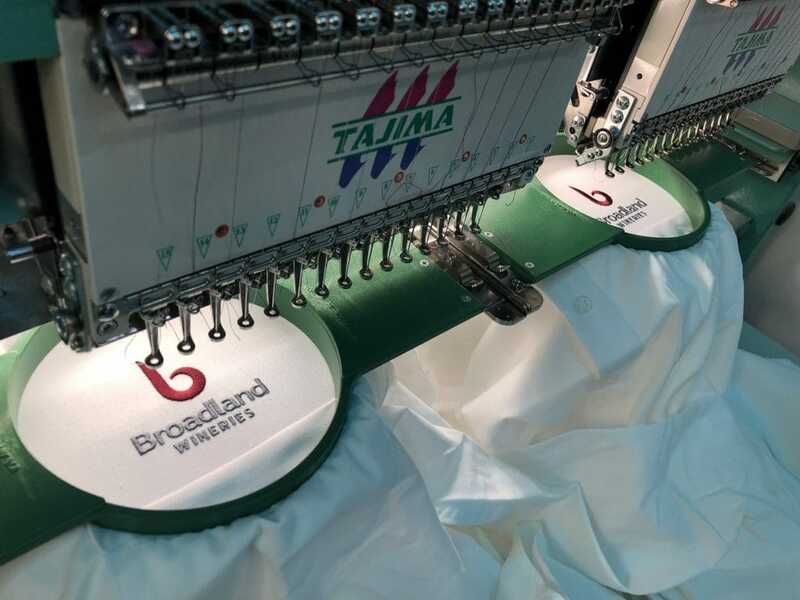 Even though Embroidery is our most popular service for Office Uniform & Corporate Wear, Sometimes there are times where Printing is more suited. This can be for a number of reasons such as staff turnaround and climate.